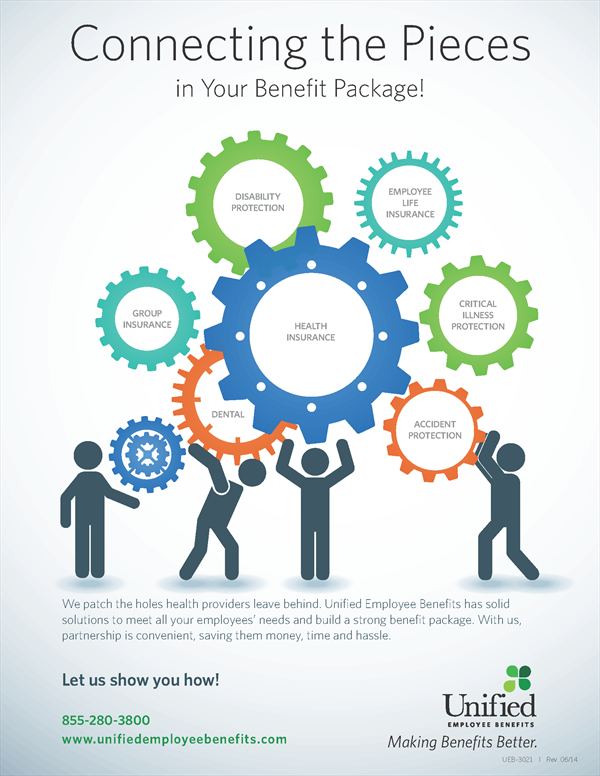 Voluntary Employee Benefits | Global View Capital Advisors, LTD.
As a business owner or executive, did you know that there are ways to help you address the rising costs of healthcare and enhance your benefits package with little to no out-of-pocket cost to you or your company? 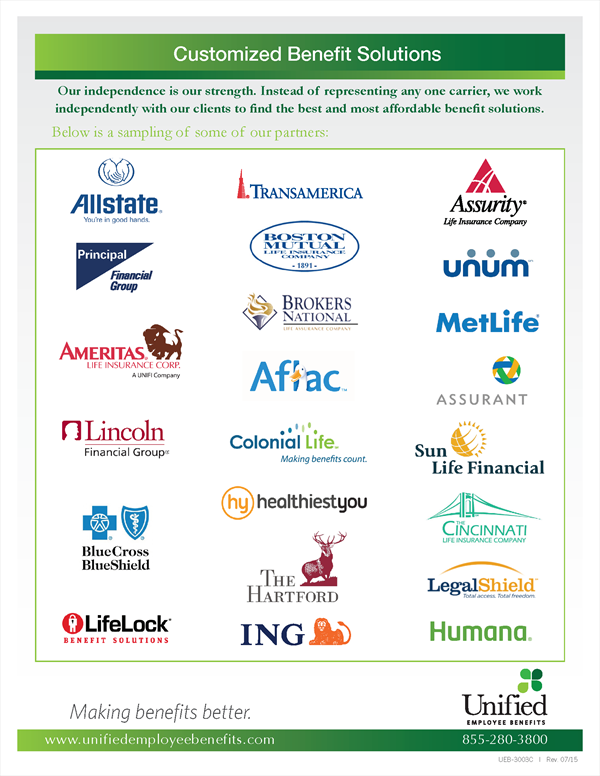 We have partnered with a firm whose specialty is to provide a unique and independent offering that covers the gaps in insurance plans that most employees have. They will perform an audit at no obligation and put together a comprehensive plan with which to offer your employees benefits on a supplemental basis. Because our partner firm represents most of the companies in the industry, they can design a program to address the areas in coverage that you and your employees deem very important. Independent - We offer a multiple-carrier approach, not one-size-fits-all. We take ownership of EVERYTHING - from enrollment to claims/service in-house. "The buck stops here!" An informational approach - absolutely no scare tactics or overselling! A complete picture - By taking the time to understand your current benefits, inside and out, we take a customized approach to filling gaps with no overlap of benefits.